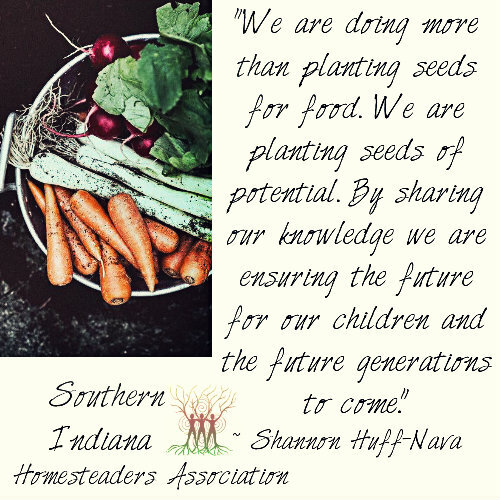 New for 2019: Homestead Tours; We will be taking requests for tours this year. This opportunity will give folks a chance to come out and see what we do in our small urban garden and learn what you can do with your space, no matter how big or small. 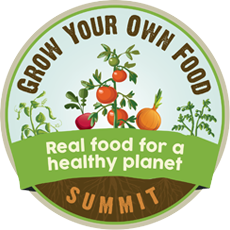 In 2014: Myself, Anthony and the homestead were featured on the Food Growing Summit. If you missed it, Click here for more information.